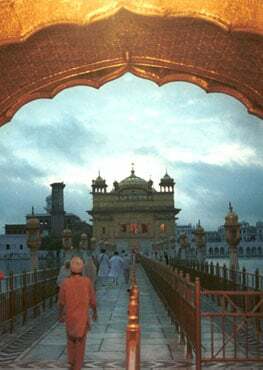 Forty to fifty thousand people, on an average, partake of langar every day at Harmandar Sahib. More than 250 eye patients were examined and given free medicines. Thirty five cases were selected for free cataract operations. Well … do you remember the dull children’s ward the empty walls and no life! Now that was then and this is now… what a transformation. I will let the photos do all the talking! We can make friends in the West, minimize ignorance or hatred of turbaned individuals, and therefore undermine the driving force of discrimination and harassment by exhibiting underlying Sikh principles. Nina Kaur an Amritdhari Gursikh has made Khalsa Panth Proud after she has won Care Innovator Award at her prestigious organisation Care Unique. 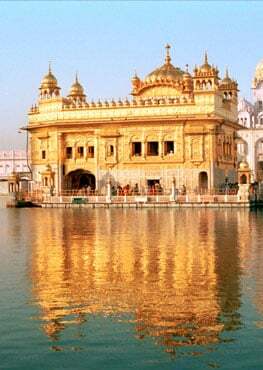 From the immense gifts with which Waheguru has blessed us Sikhs all over the world, let us all sponsor a few kids each..
Jagmohan Singh travels to Bani Mantap, Mysore tracking the Sikligar Sikhs. All the eight have one thing in common - serving and curing the humanity.